Ah Ah is the next stunning release on Toolroom Trax from two of the most talented producers on the circuit right now, DJ PP & Federico Scavo. Hailing from Uruguay and Italy respectively, PP and Federico have garnered support from the biggest DJs such as Bob Sinclair, Mark Knight and Erick Morillo as well as boasting a host of chart topping productions between them. 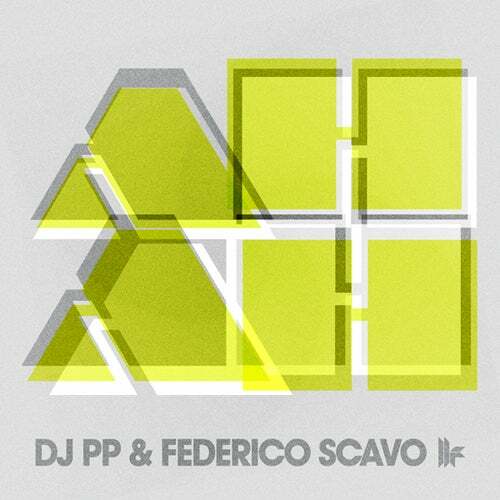 Ah Ah looks set to provide this duo with another chart smash as they both turn in their own remix, DJ PP with a pumping, tense affair whilst Federico Scavo delivers a fresh, groove based cut infused with disco flavours. Two fresh new weapons from two quality producers that will tear every club apart!